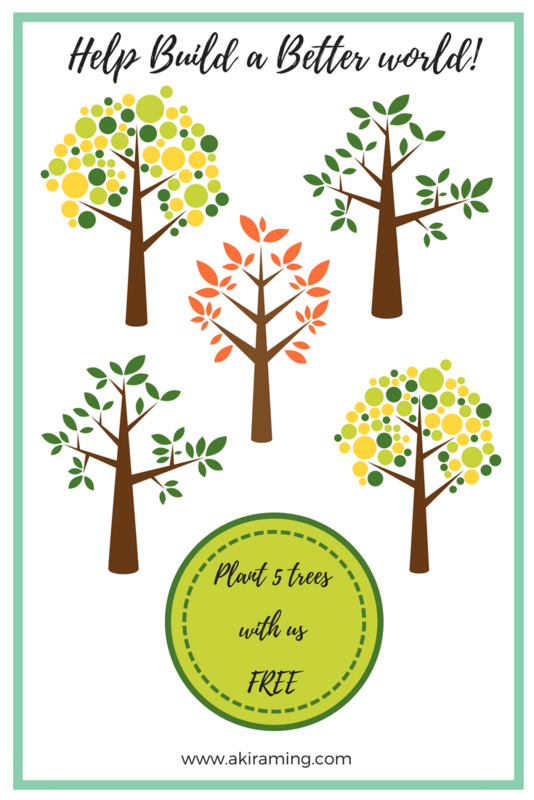 We collaborate with Scrapapp India to plant trees and would be happy to plant 5 trees on your behalf when you subscribe to our email list! We will send you a certificate with your name as soon as it's done! Let's help save the world and make it all green again! !